5 developmentally delayed men looking for a little Torah. 2 angry teenagers looking for understanding. 1 aging rabbi looking for a congregation. 1 successful businessman looking for the perfect son. And an unsuccessful yeshiva rebbe who is destined to help them all. When Mendel Wasser takes on the job of bringing a little Torah learning to five Jewish men living in a group home, he didn’t know he was going to touch the lives – even change the lives – of so many people. There’s Ezzy Markstein, the class leader in yeshiva until “the incident” that cost Ezzy his reputation and threatened to destroy him. Ezzy’s father, Aryeh, who must learn that not every problem can be solved with a calculator and a red pen. Moishy Winternitz, whose self-destructive behavior had its roots in a terrifying secret that he cannot reveal. The lives of these and a host of other unforgettable characters come together in Rabbi Wasser’s extraordinary beis medrash, a beis medrash like no other – in a novel like no other. 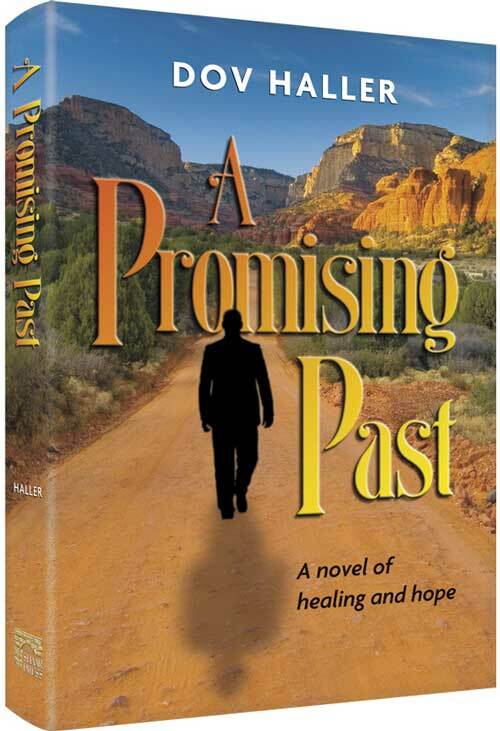 A Promising Past is a warm and brilliant work by one of today’s top authors, a book that touches on many of the most important issues in our contemporary lives. It is a novel of error and redemption, and, most importantly, of the power of love and simple faith.